HawksCode is qualified team of professionals who are best in class of SQL Server development. Our professionals are capable of producing quality product developed and integrated with SQL Server. 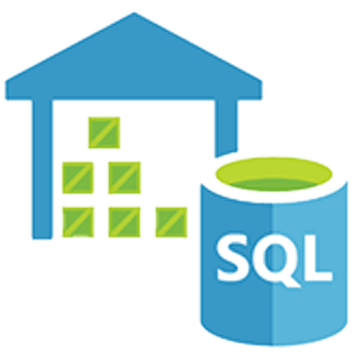 SQL Server is a most varsetile product making platform that can be used for making enterprises app, web app, desktop app and others. It is like a reply to your every increased database need. Development is not our only quality here, our professionals can migrate your product from current version to latest and cna do upgradation too. The flexible functional capabilities of applications offered on the .net application framework gives us capability to ensure a high degree of scalability, robustness & device interoperability with the applications that are developed. Because of loads of skilled resources on the Microsoft platform, HawksCode offers MS SQL Server Hosting & Development to customers’ world wide. We gives you support for entire cycle of the development of your product. This cycle starts from the point you come to us with your request and ends on the day of product complition. We are a team of data administrator who are always here to help you with your problem with the simplistic solutions. No metter how hard the stuation out Microsoft SQL database development experts can handle it with ease. We are into this field for far long than 7 years and we are evoluving as the time is flowing. Our services also include complete customer support and data maangement with full dedication. There will be no single chance that we will leave you in middle. Our main motto here is to make our customers happy and come up with satisfactory work. Out SQL server development team will never let you down. They will do a breif development and design of the product application with customized tuning of the as per your requirement.